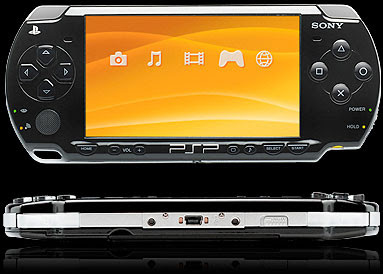 Only 10 fingers: count the stuff you'll do with your PSP® system. SO, you are telling me that PSP is out of your wishlist. Well then, too bad cos you're too far to steal it from me haha... So what's that about holiday and travelling? I'm starting saving.